The new way of buying tickets! Use all mobility in Austria. Compare, combine and book all your options quickly and easily. Compare and combine Wiener Linien, ÖBB, Westbahn and Co. with sharing services like car2go, Donkey Republic, blablacar and many more! Travel duration, price calculation, departure times and availability are available in real time directly on your smartphone. With the free route planner you are well equipped in city and country. When GPS is activated, the mobile city map shows you the mobility offer in your area. Easily find stops, available car sharing vehicles, bike sharing stations and taxi stands in your area. With the push of a button on "Call Taxi" we show you the available taxi numbers. 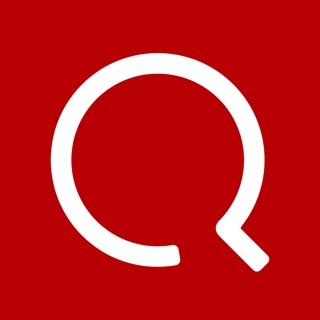 Buy your ÖBB and public transport tickets for all of Austria directly via the app. The chatbot will guide you through the purchase and you will receive your ticket within a few steps. Available throughout Austria for all transport associations and ÖBB. To reserve your rental car, we will then redirect you to the provider's website. Make sure your train or car sharing car is available. We will show you any disruptions to public transport and track information directly in the app. You can also easily check locations and tank levels from home. The price comparison is particularly easy due to our display and calculation. If you have any questions or feedback about our free route planner, please feel free to contact help@wegfinder.at. at any time. If you would like to send us your detailed feedback, please feel free to contact us via e-mail at help@wegfinder.at at any time. If you like our new update, leave a review! 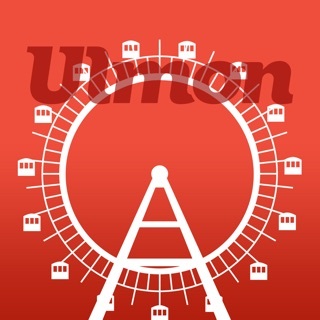 With this app, transportation in Vienna was a piece of cake. It helped me find routes easily, on time and makes paying for ticket seamless and convenient... thanks developer !!! Why would anybody use this when the well established and highly rated incumbent app OeBB Scotty is by far superior? Beside the inferior UX and overall usability, there is no sharing and no adding of a route to calendar which I use all the time! very sad to hear that you did not enjoy our app. But please be aware, that we have different goals than the öbb scotty app. Scotty is a well established app for travelling by train and public transport. We, on the other hand, combine said public transport with the sharing economy. With wegfinder you'll find carsharing, scooter sharing, taxi, uber, long distance bus and many more, that won't be available in scotty. I have to be across town in 45 minutes and am running late... Do I hop a tram around the Ring, cut across with the U-Bahn, or it it impossible to make my event other than auto or taxi, or is there enough time to grab a CityBike? NextStop gives me all the options, quickly and with an attractive interface. Would be 5 stars but for some UI improvements which I hope are coming soon. We appreciate every input and try to improve wegfinder at any time!